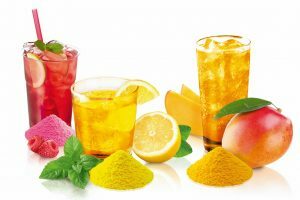 Global ingredients business Archer Daniels Midland Company (ADM) has created new colours in its product range including micronised colour powders made from colouring foodstuffs, and paprika extract offering a number of applications in the confectionery sector. 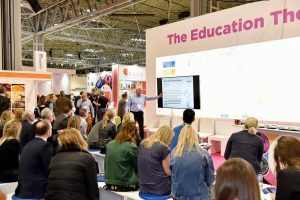 After its inaugural event at the NEC in Birmingham, UK, last April, The Ingredients Show returns for a second year alongside National Convenience Show, Farm Shop & Deli Show and The Forecourt Show. 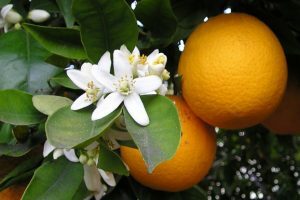 Ingredients group Archer Daniels Midland Company (ADM) has agreed to acquire the Ziegler Group, a leading European provider of natural citrus flavour ingredients, which have a range of confectionery applications. A broad range of businesses operating within the confectionery and bakery sectors are exhibiting at this week’s SIAL international trade fair in Paris, France. 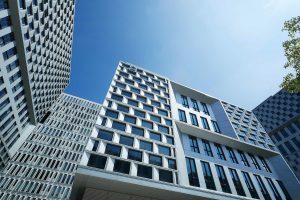 Archer Daniels Midland has celebrated the opening of its new regional office and state-of-the-art flavour and ingredient creation site, and customer innovation centre in Shanghai, China.